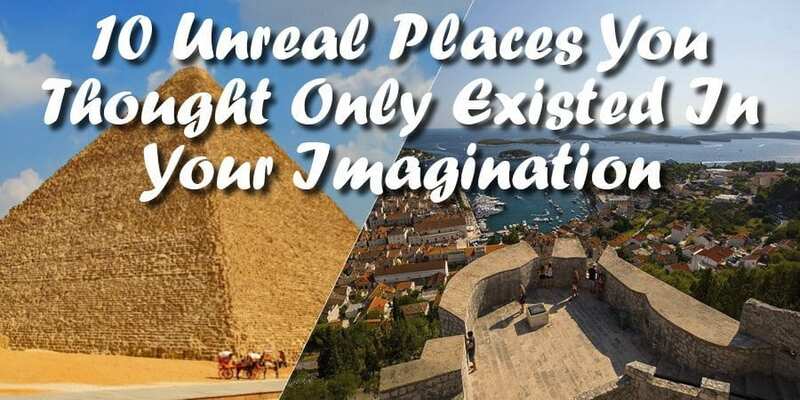 Every country has their iconic landmark, from The Great Pyramid of Giza in Egypt to the Parthenon in Greece. 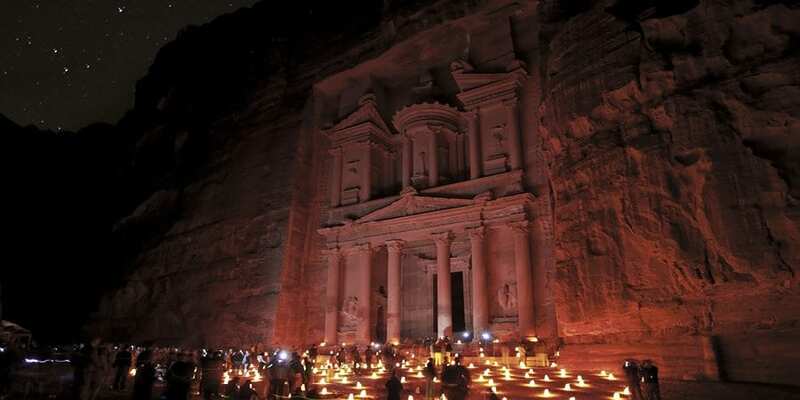 For Jordan, its most famous attraction is the historical and archaeological city of Petra. This breath-taking rose coloured city has been around since 312 BC, and is a national symbol of the city (and so it should be). However, once you have visited Petra, there is still plenty of other attractions in Jordan that will leave you with the same WOW feeling! 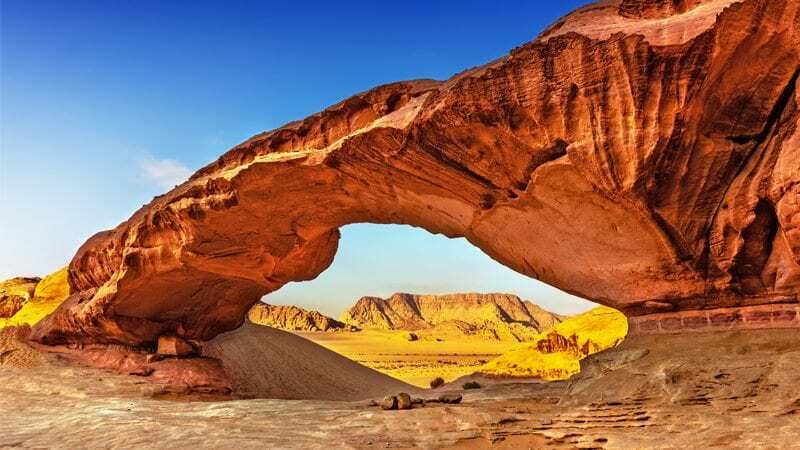 See our top attractions other than Petra that are definitely worth adding to your itinerary! Petra, one of the New 7 Wonders of the World is a representation of Jordan and therefore, Jordan’s most visited tourist attraction. Known as the Rose City due to the colour of the stone or the Lost City as the site remained unknown to the Western world until 1812, Petra is a place you need to see, to believe, that it is in fact real-life. UNESCO even described the historical and archaeological city as “one of the most precious cultural properties of man’s cultural heritage”. What to know more? 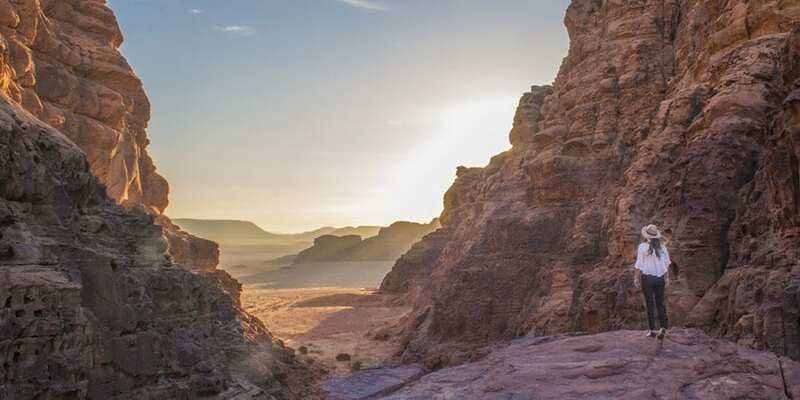 Here are 13 exciting facts about Petra. 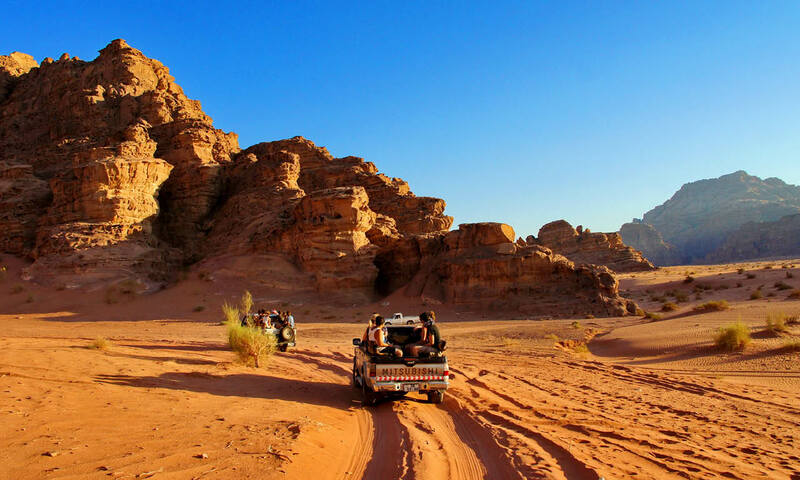 If you’re seeking adventure (Indiana Jones style) then booking a Jordan tour is essential. 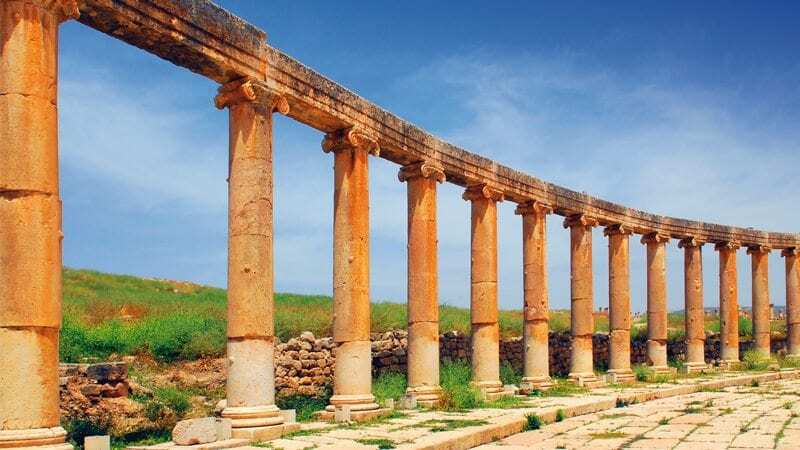 Few places on earth conjure up such a rich sense of mystery and atmosphere as Jordan, not least because of its remarkable World Heritage Site, Petra. When British officer T.E. 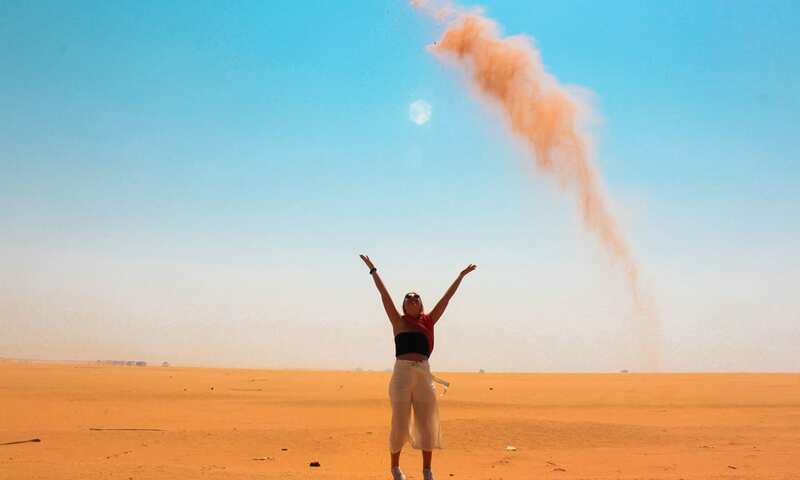 Lawrence used Wadi Rum as a base for his operation against the Ottoman Empire during World War I, he had no idea that half a century later this vast, silent desertscape will serve as a setting for the movie ‘Lawrence of Arabia’ – based on his life. 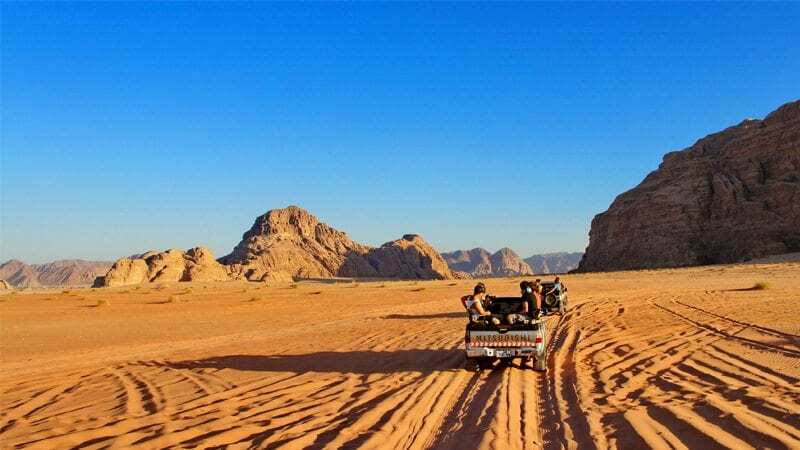 With the lost city of Petra, desertscapes of Wadi Rum and salty waters of the Dead Sea, Jordan is a destination not to be overlooked. 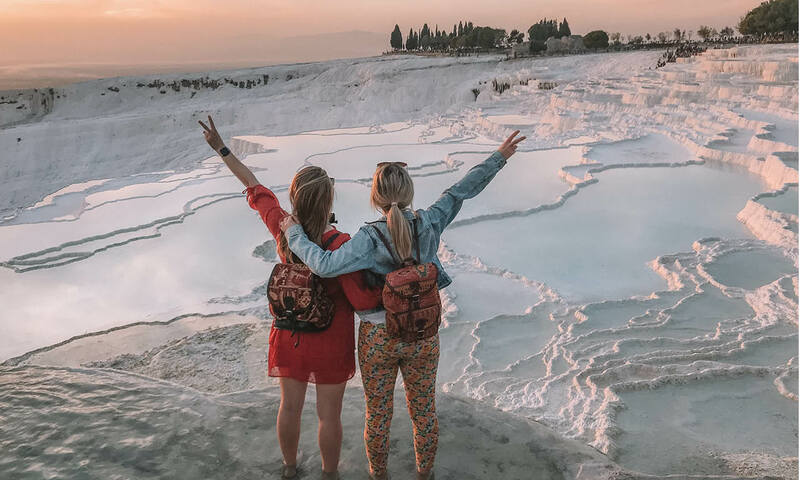 There’s a misconception it’s an unsafe Middle Eastern country but it is in fact, a safe and tranquil retreat plus its got world-class cuisine and an intriguing culture – so much so its heavily influence pop culture and blockbuster movies. 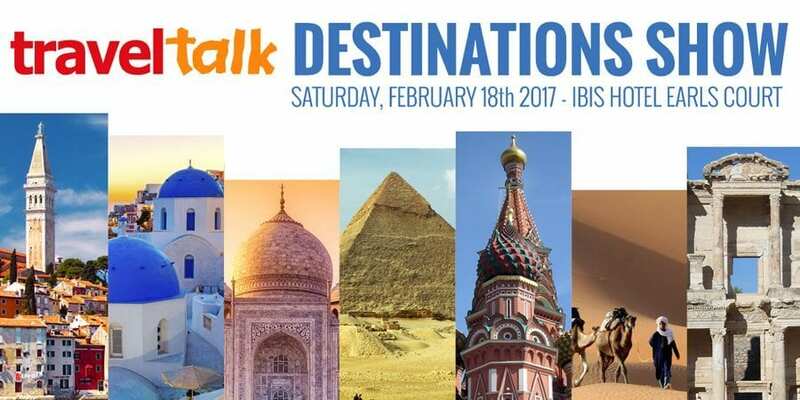 Here’s a round up of photo entries from our #traveltalktours competition.